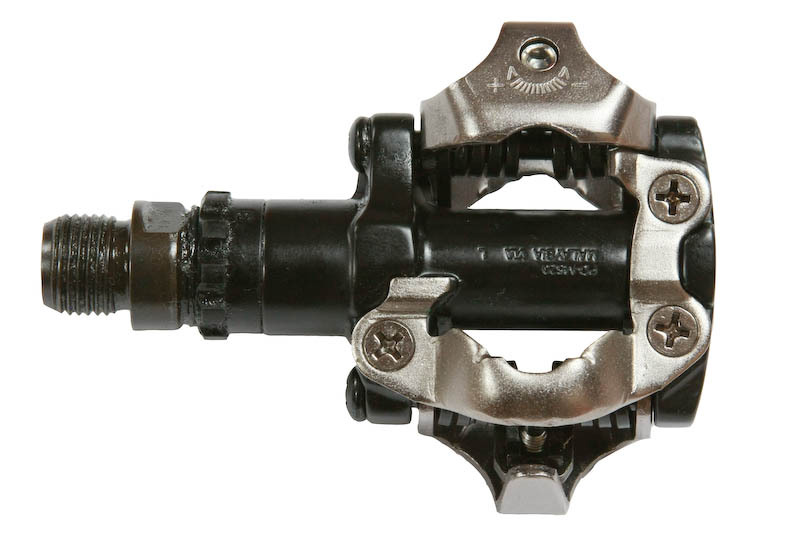 With the open binding mechanism on M520’s, mud sheds away easier. You can dial in the release tension to suit your preference. And with sealed bearings these are relatively maintenance free. 380 grams.